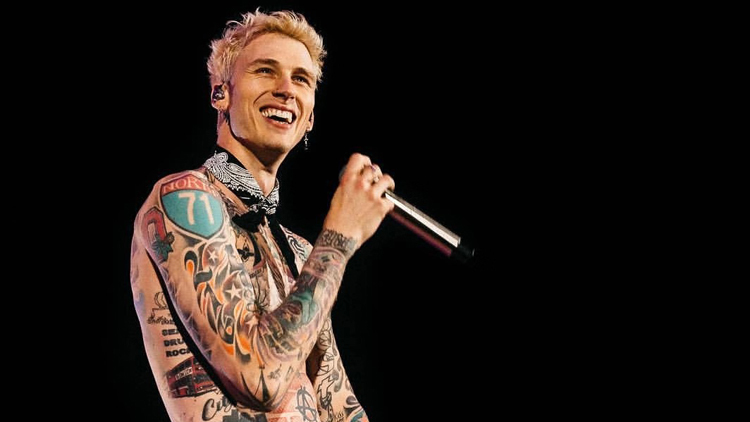 WR/OC host tatted up rapper Machine Gun Kelly as part of their weekend-long festival with shows at Arkham and Modern Sky Lab. Who are WR/OC? Well, apparently they're 'a young label that believe in original spirits, fresh blood and hip hop.' Joining MGK will be MC光光, 深蓝儿童 (Indigo Children), NINEONE#, YOUNG13DBABY, Young Poc, T.A.C.E., 沙皇40F, MAFI∀, and MC天天. Sound like your type of scene? We have two pairs of tickets to give away to one lucky winner – a pair for the show at Arkham on Fri 16 and a pair for Modern Sky Lab on Sat 17. 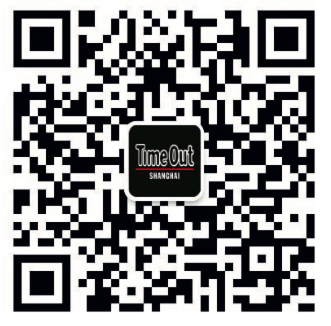 For a chance to win, scan the QR code below to follow the official Time Out Shanghai WeChat account (ID: timeoutshanghaieng) and send us a message saying ‘I want to win: MGK’ with your name, mobile number and WeChat ID. The competition closes Wednesday 14 at midday.